Coming up on the blog this week is some Halloween and Day of the Dead fun. Just a little taste, I’m not going overboard, but hopefully you’ll have some fun checking out what are certainly some of the most elaborate themed Vegas weddings! 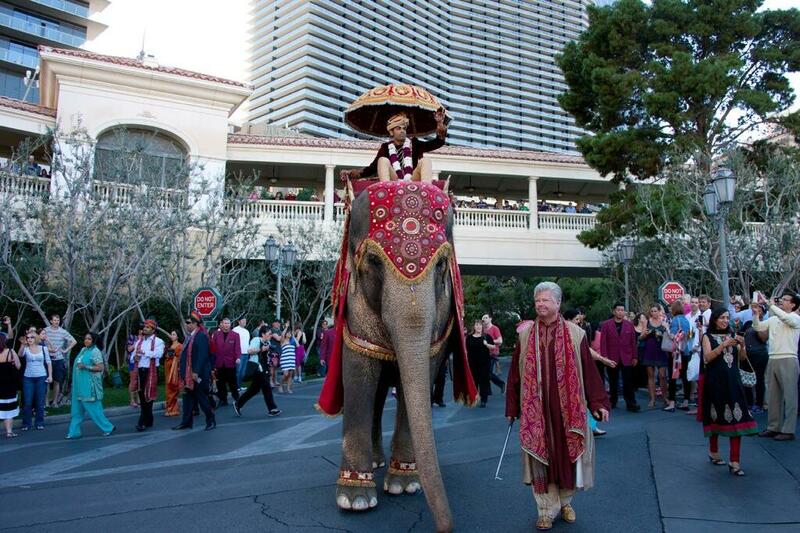 City Wedding Tours Las Vegas launched this week! The new mobile Vegas wedding service is designed with the destination couple in mind. It’s basically a guided wedding ceremony and photo tour completed in about 2 hours. The transportation, details and planning are left to the pros – keeping your Vegas wedding fun and easy! It’s getting down to the wire if you want to enter to win a free Vegas wedding on 11/12/13 from Smashburger. Who doesn’t want a wedding cake of hamburgers? Swirly calligraphy by Crystal Kluge. 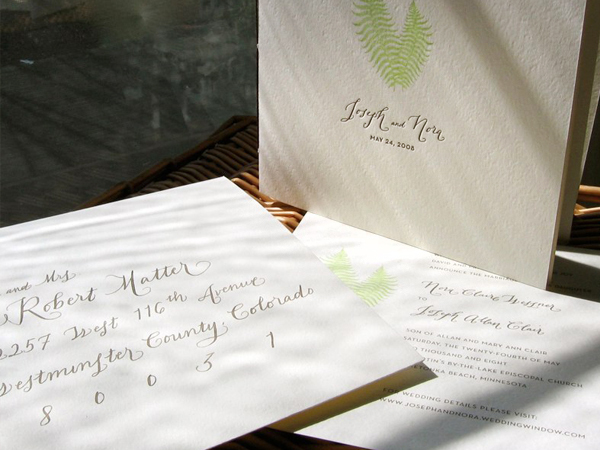 I still wish I could go back in time and get a pro calligrapher for my stationery! A vintage engagement – love that old truck! That’s all she wrote folks! See you next Sunday and enjoy Halloween and Day of the Dead celebrations!